The British Masters takes place this weekend and is the leading light on the golfing calendar ahead of the PGA’s CIMB Classic. World number two Justin Rose officially hosts with Walton Heath taking the hosting honours for the first time in their history. 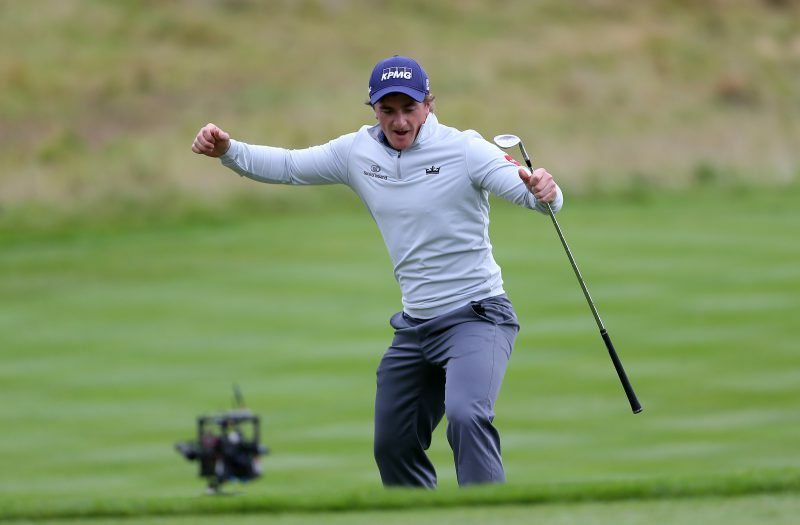 With Rose pulling his strings, that has guaranteed a good field with the highlight being Ryder Cup heroes ‘Moliwood’ – Francesco Molinari and Tommy Fleetwood teeing it up, and the fact they are paired together in the opening rounds will delight the galleries. The PGA makes one of it’s few journeys away from America, with the CIMB staged in Malaysia – but they pull in a good field, with a big $7million pot on offer, and that has helped persuade some big names to the event including Justin Thomas – who has already tasted victory here on two previous occasions. See below as we run through the tournament for you including facts, odds and picks from our own golfing professional Cliff Jackson and Betfair. FIELD: A cracking field by any stretch of the imagination – Rose, Fleetwood and Molinari just highlights the world class offering at Walton Heath. Defending champion Paul Dunne is on hand looking to defend the crown he won at Close House last year. QUOTES: Host Justin Rose is delighted to have the honours, meaning he is featuring in the British Masters for the first time since 2003. “I’m the fourth guy to host now, and Poults, Luke and Westy have all done great jobs hosting this tournament before me. Four years has seemed to go really quickly. I can’t believe this week, and my turn, is now upon us. But I’m really looking forward to it. “I’ve enjoyed the commitments in the year building up to it, and it hasn’t felt like hard work as the Tour have been great in making it as easy as possible. “A couple of my good mates from the Ryder Cup are joining me at Walton Heath, including the Moliwood pairing, which is great. FIELD: A much improved line-up for the PGA this week and one of the best fields you see in Asia during a golfing season. 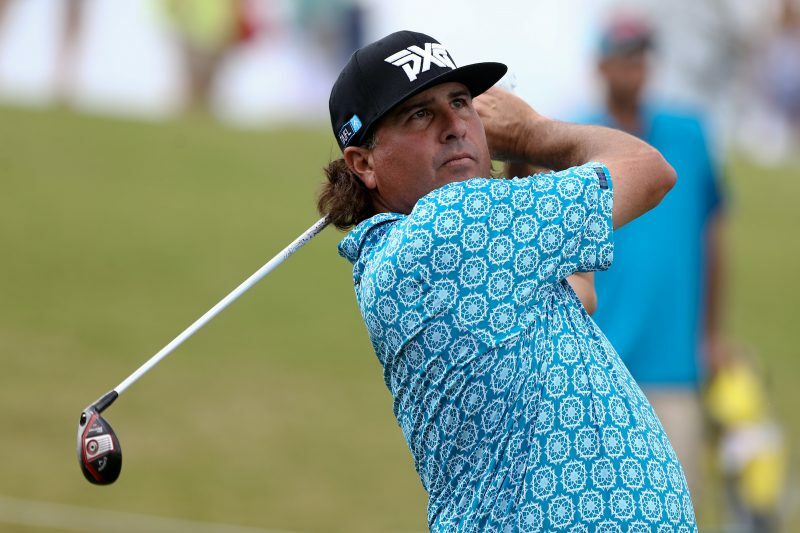 Pat Perez defends his title but Justin Thomas, looking for his third win in this tournament, is hot favourite. QUOTES: Thomas is delighted to be back at an event which was his first ever on the PGA Tour. “This is always going to be a special place to me,” Thomas said. The British Masters is becoming a real landmark occasion on the European golfing calendar – and it is hard to look beyond Moliwood – I suspect Molinari and Fleetwood will both put on a very good show here. The CIMB is a cracking looking event – but it is hard to see beyond Justin Thomas, going for his third timer, and I can’t see him not being involved. The cream of UK golf are playing a home match this week with the British Masters while the PGA Tour takes a rare trip abroad for the CIMB Classic in Malaysia. 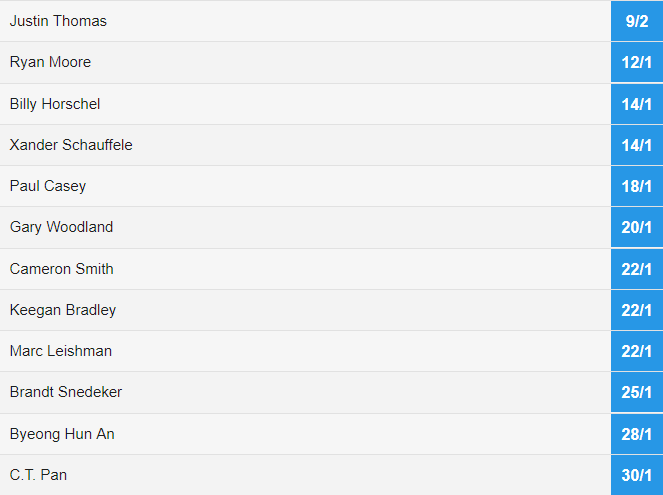 There’s no surprise to see a trio of Ryder Cup heroes top of the British Masters betting with tournament host Justin Rose the 7/1 favourite ahead of 8/1 Francesco Molinari and 10/1 Tommy Fleetwood in the Betfair Sportsbook market which is paying seven places at a fifth the odds. Tommy, of course, was playing the Alfred Dunhill Links last week so may be suffering from a little fatigue while the other two should be rested after a week off. The 2015 champion, Matthew Fitzpatrick, is 22/1 to back this week, the same price as Ryder Cupper Thorbjorn Olesen. 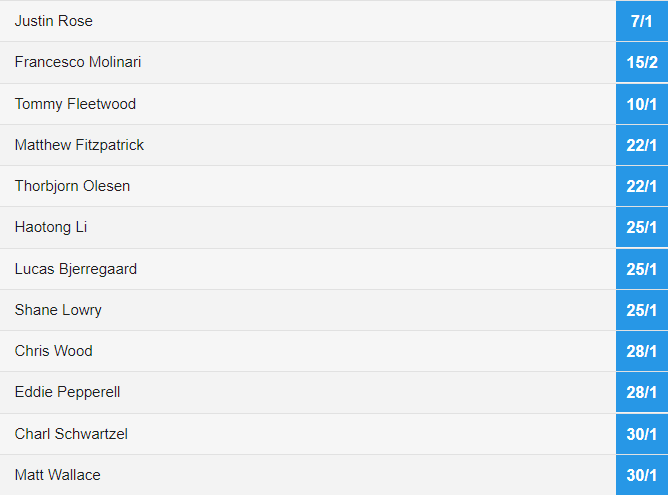 Last week’s winner Lucas Bjerregaard is a 25/1 shot, as is Shane Lowry, and the list of likely winners is rounded out by a pair of home talents in Chris Wood and Eddie Pepperell at 28/1. Two-time tournament winner, Justin Thomas, is the 5/1 favourite to win the CIMB Classic, followed by another dual champion in Ryan Moore, who can be backed at 12/1 (six places paid this week). Billy Horschel, 14/1, is third favourite ahead of Zander Schauffele at 16/1 and Paul Casey at 18/1. Louis Oosthuizen, 25/1, and Branden Grace, 28/1, and Matt Kuchar, 35/1, are all proven links performers, and there are numerous plausible candidates in the field that also includes Padraig Harrington (45/1), Graeme McDowell (66/1) and Matthew Southgate (66/1). The PGA Tour season starts this week with the Safeway Open at Silverado. Patrick Cantlay is the 11/1 favourite ahead of 18/1 Brandt Snedeker and 20/1 Ryan Moore.